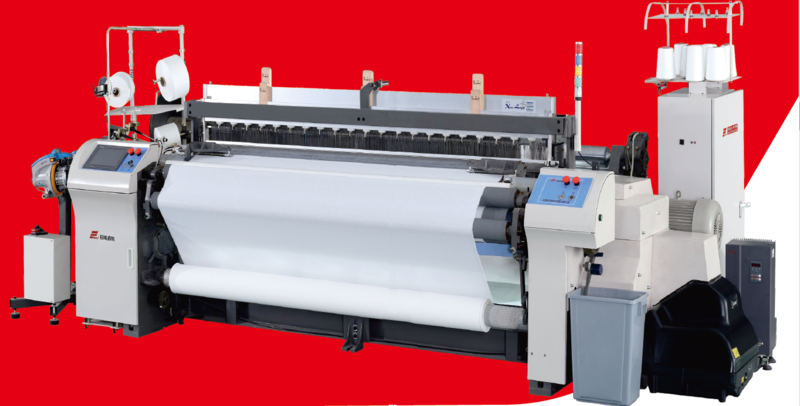 RFJA30 Air Jet Loom has the most advanced performance on the base of the merit of RFJA20E, it is developed for meeting higher weaving requirement. 2)New designed low vibration beating balance system. 3)New designed main nozzle stretch air cylinder structure. 4)New designed double back rest let-off structure. 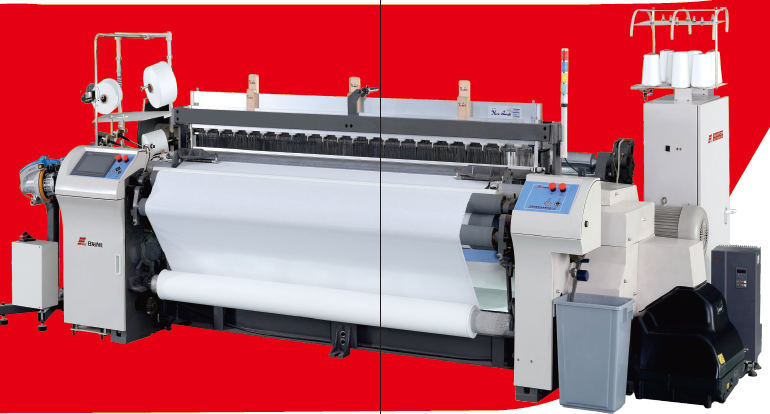 5)Higher efficiency weft insertion system. 6)Adopts super power-saving electromagnetic valves and nozzles. 7)The First Weaving Expert System in China. Looking for ideal High Speed Air Jet Weaving Loom Manufacturer & supplier ? We have a wide selection at great prices to help you get creative. All the High Efficiency Air Jet Loom are quality guaranteed. We are China Origin Factory of High Speed Air Jet Weaving Machine. If you have any question, please feel free to contact us.